A guy comes up to me in Sainsbury's the other month, and says "Hi Rich", I go "Hi" back, but have no idea who this man is! Then he says "You have no reason to remember, my name is Sam Tootal and I was a runner for you when you were shooting the title sequence for High Fidelity". We laugh and chat on as you do, with Sam telling me about his two new pieces on Soho featuring 'Bar Italia' and 'Mark Powell'. A few days later, I was in my usual seat in Bar Italia and Mark Powell walked by and 'doffed' his hat to me as he usually does. It reminded me to do as promised and to click on to Sam's site. To my great surprise and delight, I found that his two Soho pieces were delicately handled and captured the spirit of Soho. It is my pleasure to show them below for you all to see and enjoy, as I did. Throughout the digital revolution, I have kept my design process as organic as I possibly can. I like to be able to start my thinking by being in touch with real materials and things, which allow my five senses to send information, back to my brain for further analyses and assessment. Starting in such a way puts me in control as the further creative and production processes unfold. I mention this above as an introduction to two aspects, which creatively still rely on working this way – Interior Design and Production Design. One encounter early on in my career was meeting and working with the late production designer and art director Anton Furst, on the set of the first Batman film and in those days analogue technology was all we knew. I could see even then while watching and talking to Anton how at one he was with his craft. He and his room at Pinewood Studios looked like something out of a ‘Charles Dickens’ novel. Drawings in thick 6B pencil on large pieces of paper of his vision of Gotham City. Materials, sections of plaster casts of shapes etc covered the room and walls, it looked at first hand more like chaos. But when I asked him about how he worked he said that he simply worked from what his thoughts told him and then he made them real in the world. I needed to know more evidence on how I should work no matter how the technology would evolve in the future. So when we embarked recently of the title sequence for Day of the Flowers for John Roberts, we wanted to source real wallpaper and fabrics which would be in keeping with Cuban interiors of the 70s. I didn’t have to look far because only a stones throw away is Skinners of Tunbridge Wells, where I can delve into a rich world of fabrics, papers and paints, which cover a wide spectrum of interior design styles and tastes. In this warm friendly atmosphere I can be left alone to just flick through fabulous designs with no intention or purpose, only to look and occasionally stroke the resident Pug Ester. 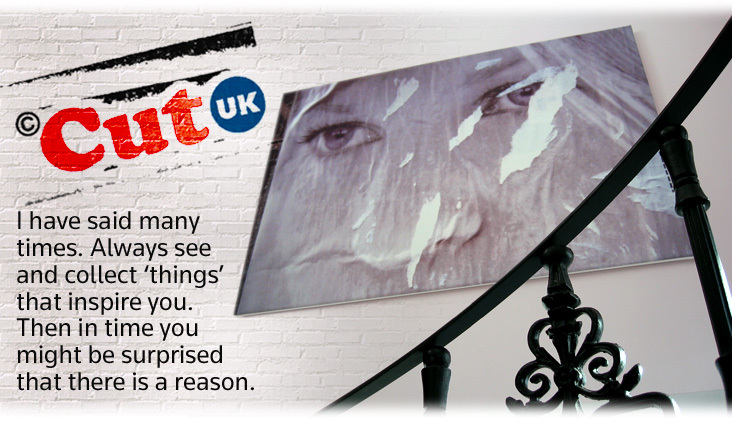 Skinners have also played a valuable role in my art collection © Cut UK, where they have used my art within their interior design projects. 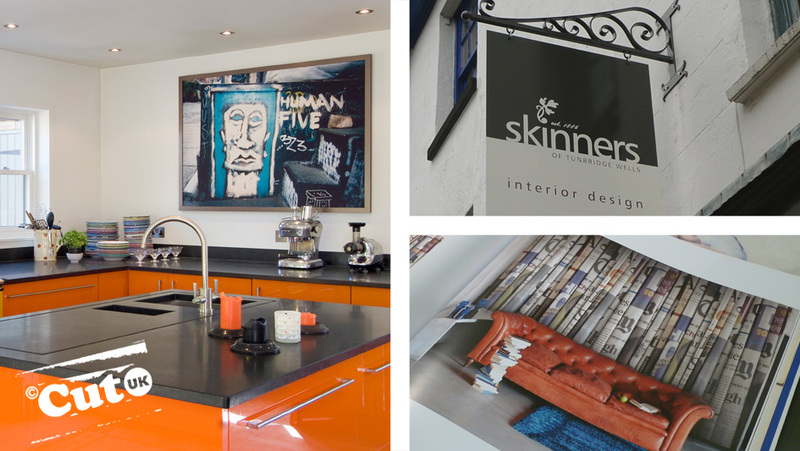 Skinners was established in 1886 and the present proprietor Jane Stollery is the owner of a special one-off Cut image Human five, which is displayed in her own home as seen in the picture below. © Cut UK has also featured recently in films as part of the room settings. John Paul Frazer production designer on ‘Progression’ which is currently in postproduction from Shooting Movies, used various 'Cut' images as part of his production design. Without meeting Anton who knows if my future would have been and continues to be so rich - inspiring people is a gift to us all. One of those ‘things’ that I have collected over many years takes the form of rotten paper on billboards and posts which nature has made its own. The torn and weathered images are gathered from my constant wanderings within city streets, which I have photographed across the world. Some time ago I showed my collection to my friend Lynda Ralph-Knight who suggested that I showed them to C.F. Smith, the paper manufacturer and bingo they published them in a book titled simply ‘Cut’. Shortly after I pitched for the film ‘High Fidelity’ for Stephen Frears, which I won and I used my images as the core to the main idea for the end title sequence. Since then I have set up countless exhibitions, displaying my collections in galleries and art clubs such as The Chelsea Arts Club. Over the years I have sold private collections and one-off pieces to clients and friends alike, such as Ian Hart of Timothy James & Partners Ltd., Mo Henry of MBH and film sound supervisor Eddy Joseph. Now many pieces hang in homes throughout Europe and around the world. Marie Hewitt, Director Individual Interior Solutions Limited recently commented, “Richard’s pieces of art can transform the look and feel of a room, whether it’s for Commercial, Marine or your Home. 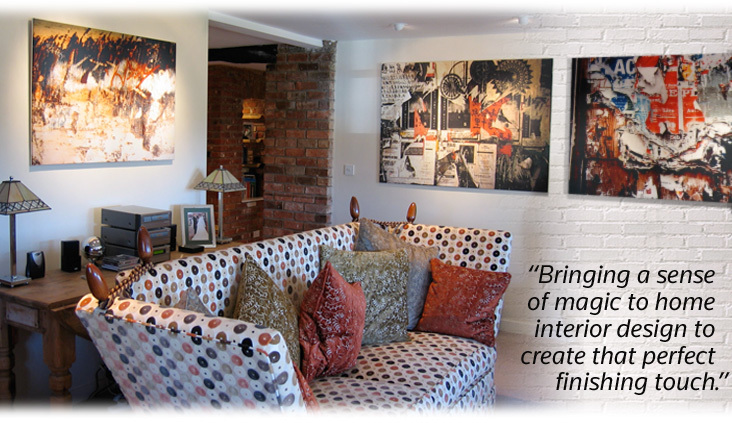 His art is just right to bring a sense of magic to any interior design, creating that perfect finishing touch”. Please email: cut@richard-morrison.co.uk if you would like an invitation to our virtual online gallery, and we will happily send you login details so you can view and purchase. 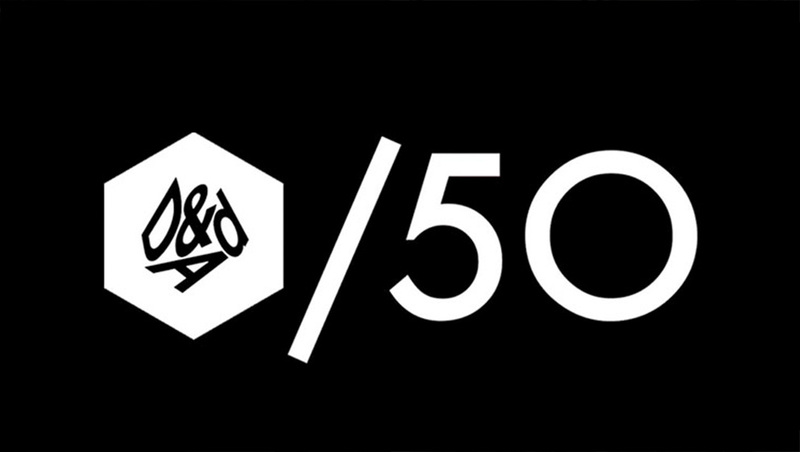 D&AD celebrates outstanding work in design and advertising. This year, the Awards mark their 50th anniversary. Entry is now open with the entry deadline being this Wednesday 1 February 2012. In Book: The year's best creative work. In Book work features in the D&AD Annual. Nomination: Work that rises above In Book standard and has the potential to win a Pencil. Yellow Pencil Work that is outstanding, rather than merely brilliant, wins a Yellow Pencil. Black Pencil The best of the best, the ultimate award, for work that is truly groundbreaking. Only a handful of Black Pencils are awarded each year. If like me you have many gadgets that need battery power, especially digital cameras. The chances are, like my particular set of Panasonic cameras, each one takes a different size battery! Well I have tried out many 'universal chargers' and have now discovered one that works for all. Introducing Braun the German product company famous for almost everything electrical! 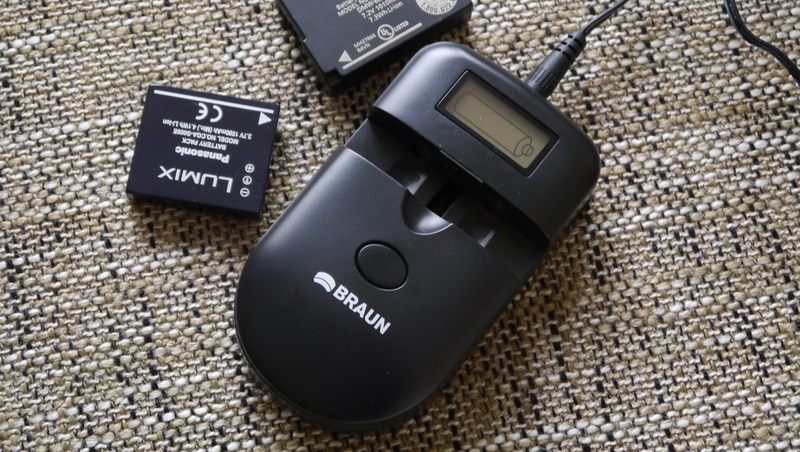 The Braun 1-For-All-Switch charges virtually all old, present & future lithium-ion batteries, round batteries, NiMH/NiCD batteries, prismatic batteries and NiMH/NiCD blocks used in camcorders, digital cameras, MP3/MP4 players and mobile phones.